Damn, two and a half months without posting… not good, especially for controlling spam. Well, to let you know that I haven’t totally forgotten what I’m supposed to be doing here (despite my growing laziness), here’s a video for the latest Christmas jingle originally found on The Huffington Post. Since we’re being so festive(us), here’s another holiday classic from Johnathan “Code Monkey” Coulton. Enjoy the holidays… WHILE YOU CAN! 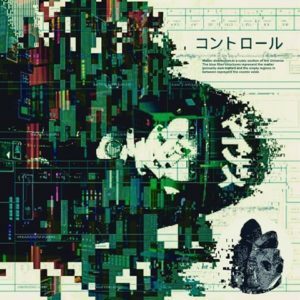 This post has been filed under Internet Find, Cyberpunk Music by Mr. Roboto. 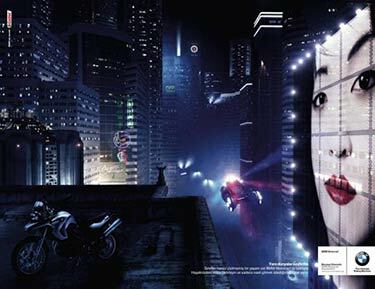 « io9 Is Looking for America’s Most Cyberpunk Places.